The upcoming UFC Fight Night 32 which will be held on November 9 at Goiania, Brazil has finalized its main and preliminary card with a 12-fight line up. 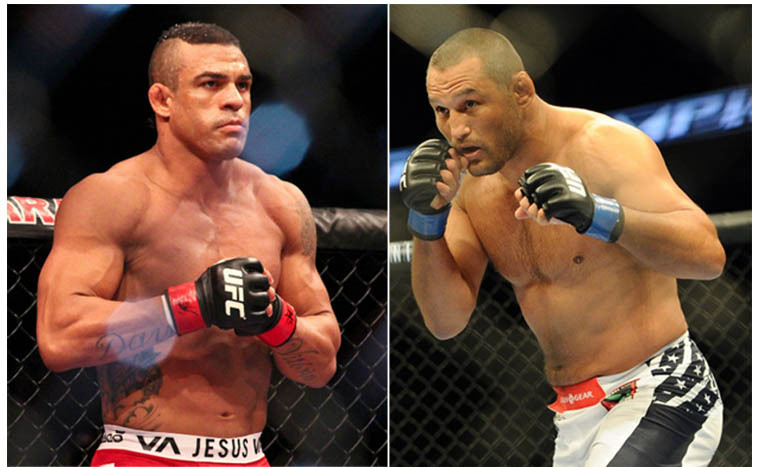 The event will be headlined by the rematch of MMA legends Dan Henderson and Vitor Belfort. The two have faced each other in Pride way back in 2006. In that fight, Hendo defeated Belfort via unanimous decision. UFC Fight Night 32 will be the 12th time for the promotion to hold their show in Brazil. In the recent 11 events, the Brazilians have dominated their foreign counterparts by winning 59 out of 79 bouts. The main card will kick off with a featherweight showdown between Jeremy Stephens and Rony Jason. The two were originally scheduled to fight in UFC Fight Night 29 but it was moved to the aforementioned event when Rony Jason injured his arm while training for the fight.